We develop and manufacture juggling equipment since year 2014. Our products are used by jugglers and circus performers from all corners of the world. We make high quality equipment for artist with the help of experienced jugglers. 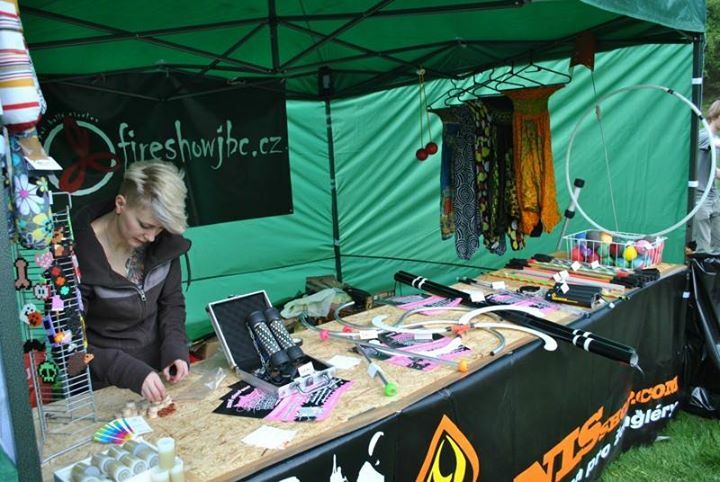 All of our products are tested group JBC fire show! If you not find something with us, please contact us and we will do our every effort to satisfy your request! We seek to satisfy all your desires as in professional artistic performances, and also leisure activities! All our products are made with love and quality handicrafts, and therefore each of our products unique. 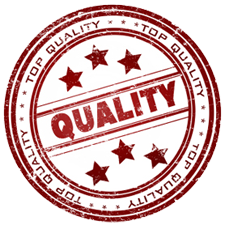 We believe that not only the most expensive goods can be good, and therefore we are able to offer only the best in terms of quality and price.